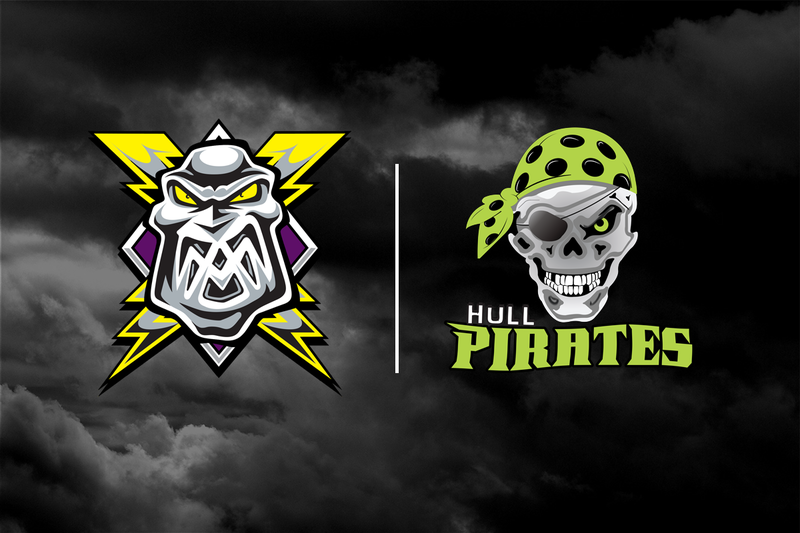 The Manchester Storm are delighted to announce an exciting new partnership with the Smailes Goldie Hull Pirates ahead of the 17/18 season. The partnership will see Pirates goalie, Ashley Smith, play for the Manchester Storm as our back up ahead of the new season, plus there will be the opportunity throughout the season for some of the Pirates U-23 players to “play up” with the Storm. “Ash is someone I know will be dependable for us and will learn an incredible amount from training day in and day out with the Storm. We are keen that he maintains his progression throughout next season, and the only way that will happen is through training with top end players, but also time between the pipes during competitive action. With that in mind, Ash will play some games for the Pirates, as and when agreed between both clubs, during the season. “I’ve played with and against Finnerty for many years and we have a good relationship, this only made things easier for us to work in partnership with Finner and the Storm as we all progress within the new structures. Ash is someone that did everything we asked of him last year and took the opportunities as they came. He was to be our starting goalie this season, but this opportunity came about and we could not turn it down. Ash will only get bigger better and stronger through the year and develop under the guidance of Ryan. Hull Pirates owner, Shane Smith, had the following to say about the partnership…..
“For me this is what we all need to be doing, my biggest ambition through owning a hockey team has always been about development and trying to get the links with Elite teams which will breed the next generation of Great Britain internationals. The players need to be pushed and train at higher levels to get better, it’s how it works in North America and European nations such as Sweden so why shouldn’t it work here? If we are ever to give young players the pathways, aspirations and chance to develop this is how things need to be, we need to evolve and start to think differently to how we traditionally have. 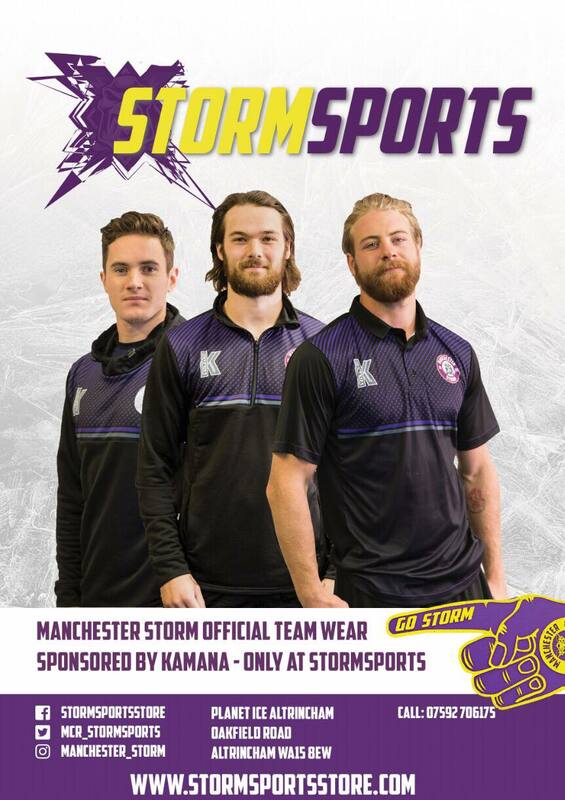 I am over the moon with the partnership we have managed to secure with Ryan Finnerty and the Manchester Storm, it really is a winning combination for both teams and British ice hockey. I hope that many more young, aspiring athletes, will get more of a chance to develop and make it the higher levels. As for Ash, we at the Pirates wish him all the best and know he will thrive on the training and experience he will get from being around top professionals day in, day out. Ash will still be part of the Pirates team as one of the goalies and this allows us to bring in another goalie which provides us with a lot of options. If any businesses or individuals would be keen to learn about a fantastic “full player sponsorship” for Ashley please email [email protected] for more information!